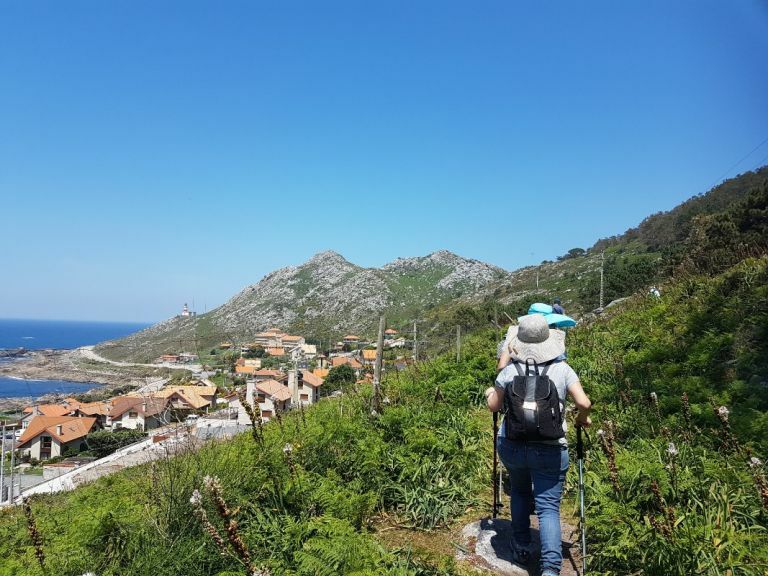 On this walking tour along parts of the Portuguese Way (Camino de Santiago) in Portugal/south of Galicia/the coast you will visit a wide variety of sights including in Valença do Minho, Tui, O Rosal, Santa Tecla, A Guarda and Baiona. 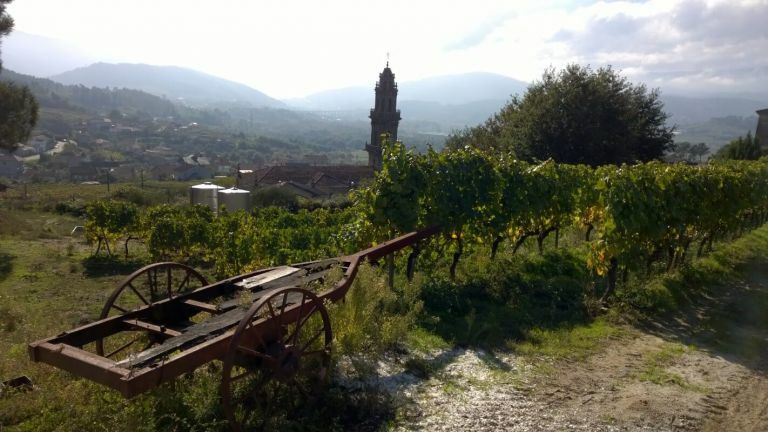 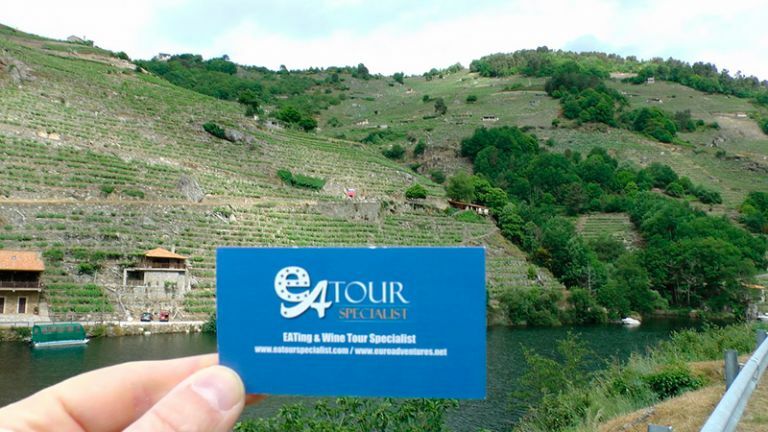 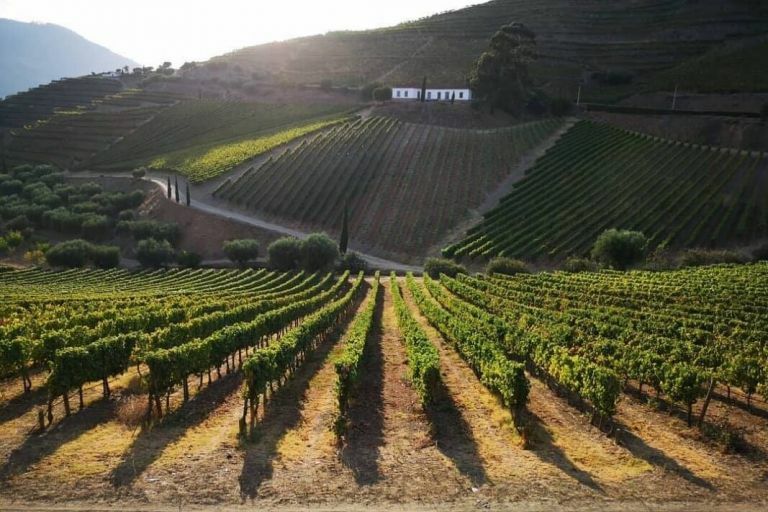 Your Food, Wine & Expert Camino Guide will meet you at the starting point. 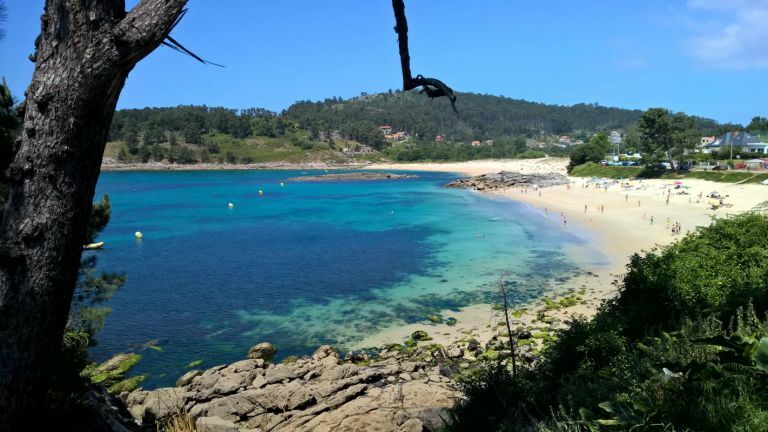 Enjoy a spectacular boat ride across the Bay of Vigo to Cangas , a coastal walk, and devour the tapas with local wine — a perfect day on the Galician coast. 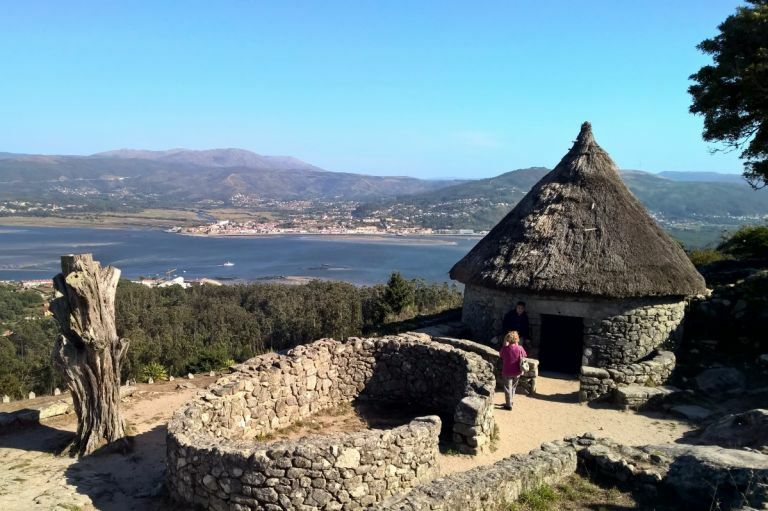 Leave Vigo behind by ferry and head across the estuary to the small fishing village of Cangas for an gastronomic, trekking adventure. 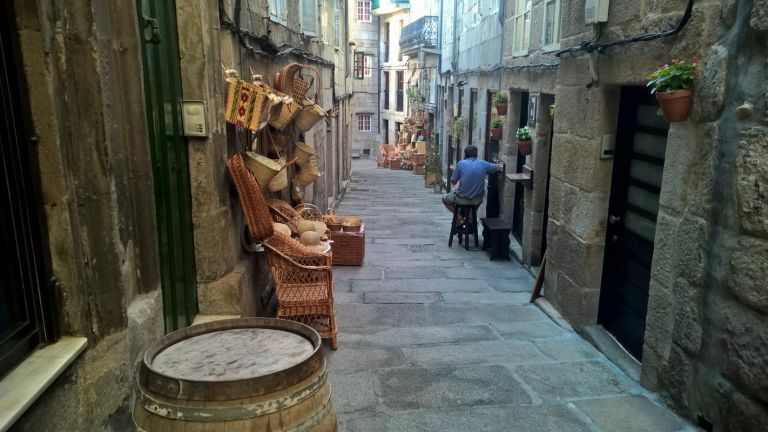 On the this gastronomic tapas tour you will visit the best bars and restaurants in the Old Town of Baiona. 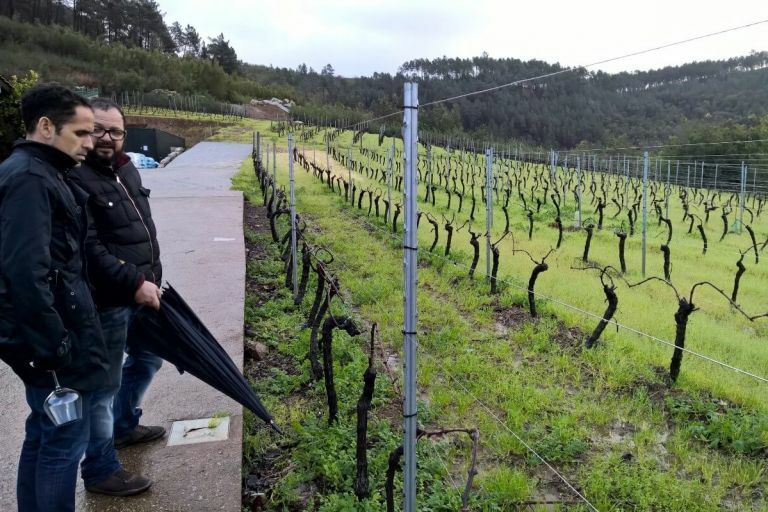 Your Food & Wine Guide will meet you outside the new Tourist Office. 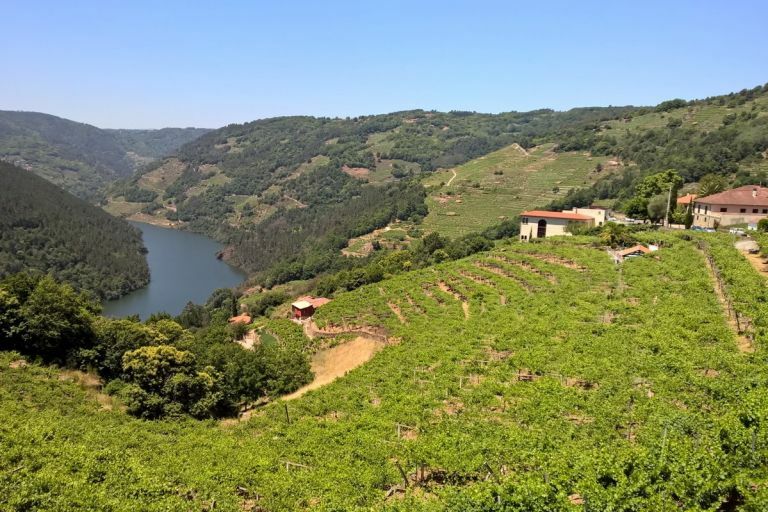 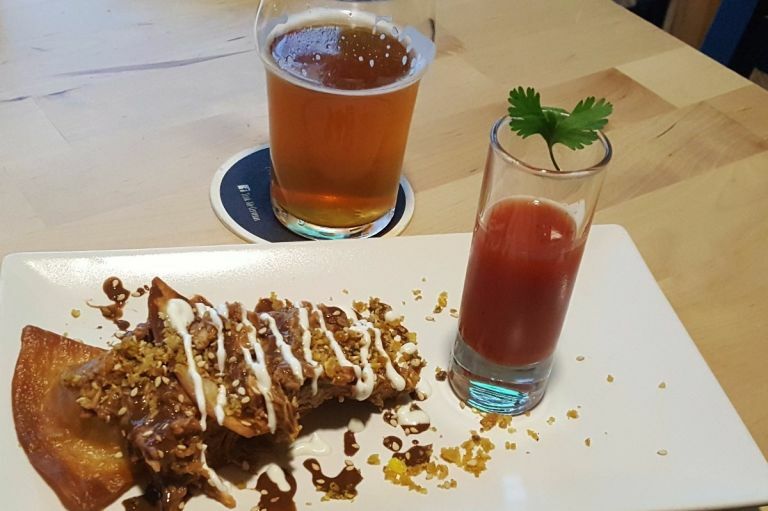 An excellent option for those who would like a lunch or dinner tasting various Galician fine wines, craft beers and local cider paired with delicious,freshly made tapas.